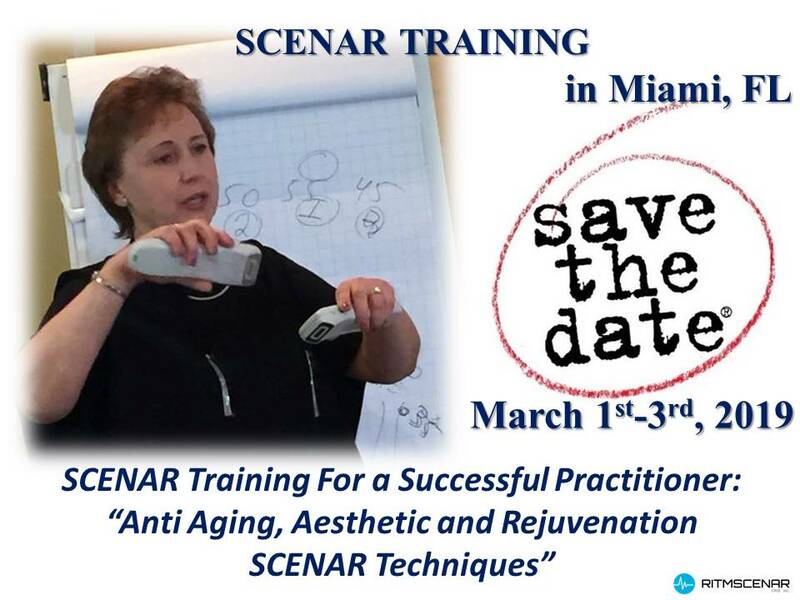 You are invited to a 3-day hands-on, highly informative SCENAR training. We supplemented these seminars new Energy Techniques. 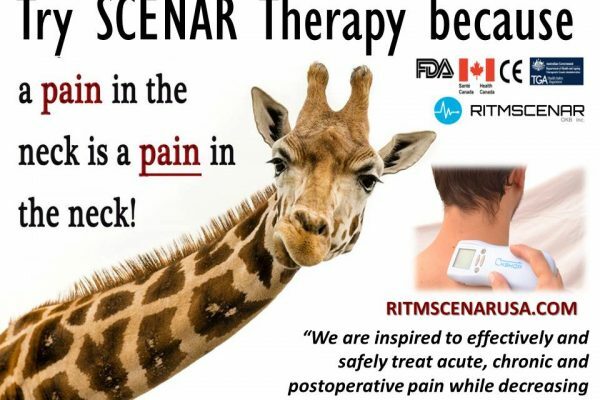 This intensive course will further broaden your SCENAR ® knowledge and open up a range of new techniques. 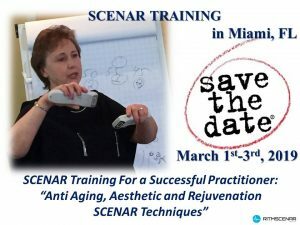 You will learn from the most experienced and advanced English speaking SCENAR Trainer. 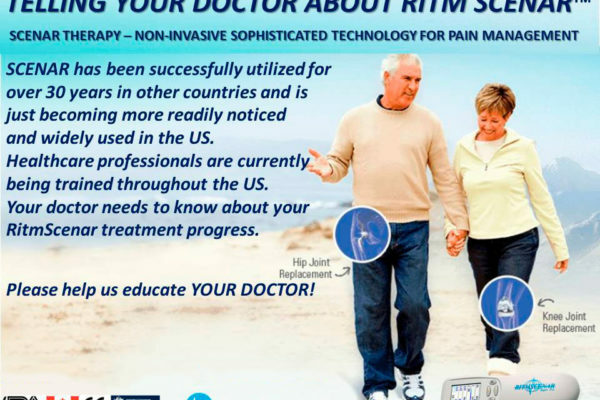 The training is approved by the manufacturer of the genuine RITMSCENAR™ devices – RITM OKB ZAO. At the end you will get a Certificate of Completion issued by RITM OKB ZAO, signed by Yuri Starovojtov I Dr.Irina Ershova. 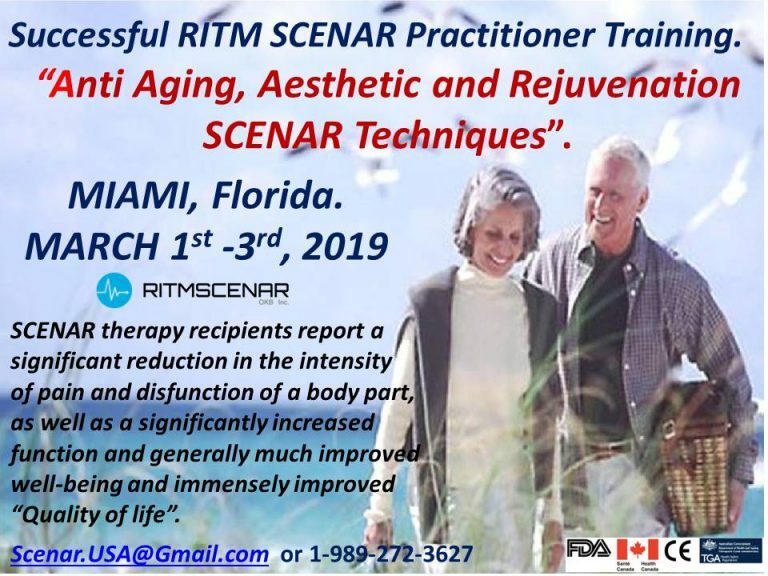 To register for the training please go to tomatex.com/training and fill out the form. or (817) 228 – 2636.